I have listened to WIRK since I was a little girl swinging barefoot off the monkey bars in Jupiter Farms. If I had access to our family photos right now, I could show you a picture of me and my parents at the South Florida Fair sporting our WIRK painter’s hats – JUP Mama is even wearing her free Garth Brooks t-shirt she won on the radio! 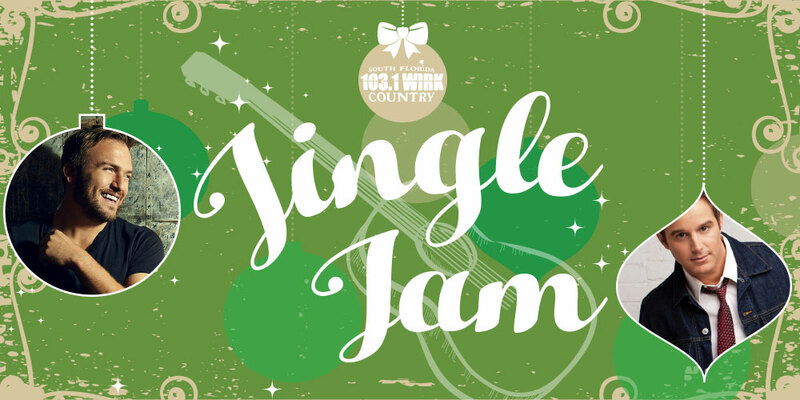 (Oh, the 90s…) WIRK is a wonderful station and we have won many, MANY, free concert tickets from them, including a meet-and-greet with Cole Swindell, Lee Bryce, and Luke Bryan. Yes, this happened… and I still can’t believe it.